Black is the new healthy. We get it, the world is in the middle of a mythic wave of unicorns, rainbows and mermaids but honestly, haven't you had it enough, already? 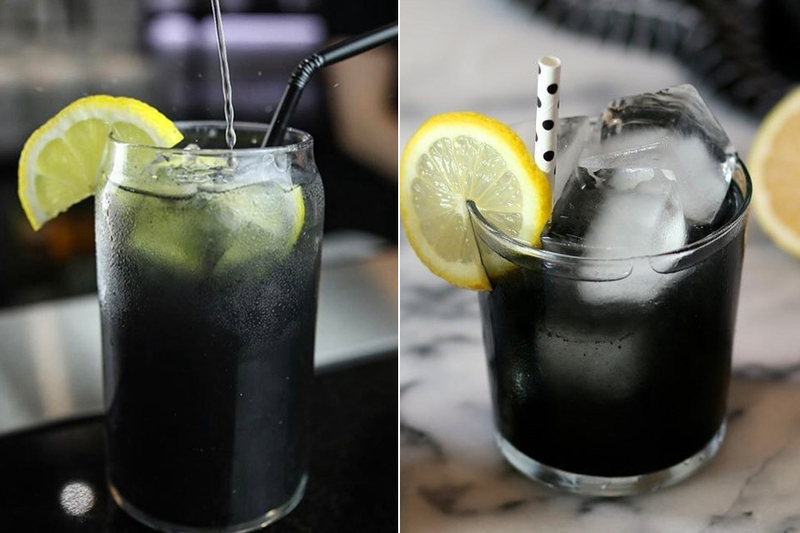 If you have, we have the perfect cure for you — the black lemonade. This all new refreshing take on lemonade is the perfect antithesis of all things magical, colourful and glittery. Made for those with a little dark soul hidden inside, this pitch black flavour lemonade has an expected ingredient — activated charcoal. This allegedly healthy ingredient is popping up in the form of detoxifying masks, cleansing juices and hangover cure. But potential health benefits aside, there's no denying that this jet-black treat is BEYOND Instagram-worthy. According to the good folks at Instructables, the recipe is fairly straightforward. All you really need are some lemons, stevia, water, ice and a spoonful of edible activated charcoal and you're good to get on with black metal swagger. Follow the instructions below to give yourself a much-needed break from everything rainbow. 2. Break open 1-2 activated charcoal capsules (check dosage on your bottle or container), add to the lemon juice and stir to combine. 3. Fill glass to the top with ice and add water. Stir in sweetener to taste. Just make sure you don't have any allergic reaction to charcoal. Consuming charcoal made from burnt coconut shells is not dangerous but it’s not safe or recommended by doctors either.